Realizing the needs of comfortable and strategic meeting place in Jakarta, Balai Kartini is now presenting new concept of modern meeting point. 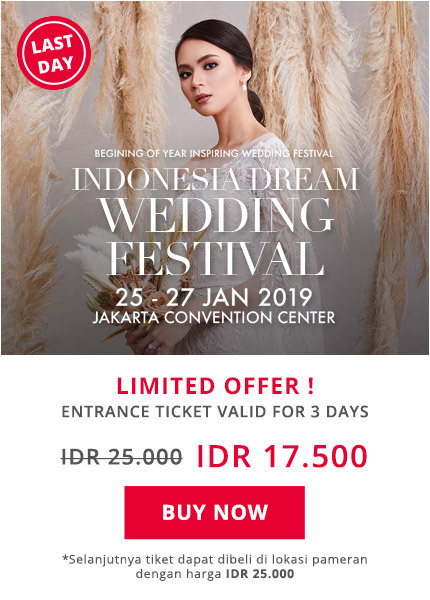 With this new concept, Balai Kartini will accommodate various activities such as wedding parties, business meetings, international exhibitions and conventions, official meetings, music concert, and any other personal or corporate events. As a modern meeting point, Balai Kartini is an ideal place for your extraordinary moments.The Function and Convention Rooms are designed to accommodate it main function both as venue for wedding parties and various activities such as meeting and conference rooms, exhibition or other events.The modern architecture with 4 storey grand structure creates an extraordinary environment for imaginative new facilities such as Nusa Indah Theatre room, Exhibition Hall and several function rooms with large and small capacities. 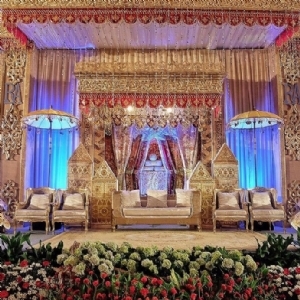 To accommodate the options of the various types of activities event, all these rooms are equipped with adequate sound system and are designed with luxurious atmosphere.